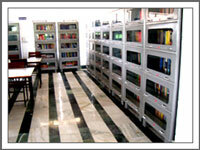 The central Library is laid out in a well furnished, illuminated & ventilated hall with a sufficient seating capacity. 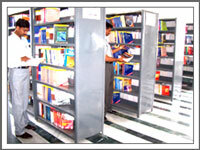 The Library of the Institute has in it, meticulously chosen more than 5412 books of Indian, as well as foreign origin with approximately 1297 title. 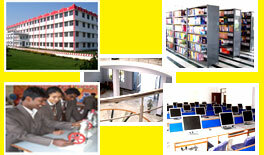 The DSITM is providing transport facilities for students, faculty and staff from Ghaziabad & other surrounding areas.